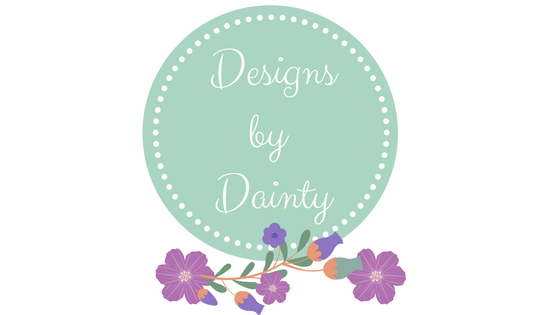 My name is Catherine and I am the maker behind Designs by Dainty. You might have stumbled here through my blog dainty dress diaries and this is where designs by dainty was born. I am based in Dublin and I started my blog over two years ago sharing my up cycle home diy projects, I love all things crafty and I learned to sew over a year ago. This is wear my little shop grew and I started selling my hand made items to people. I am always learning and love attending crafty workshops and building on what I have learned so far. To place an order for memory bears, personalised frames and other items you might have seen on my Instagram or snapchat just drop me an email by clicking the mail icon above. For more details on the memory bears just click here.